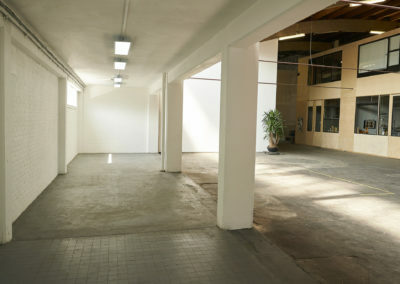 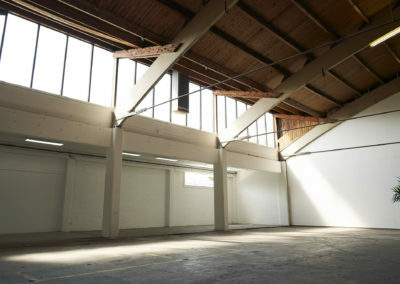 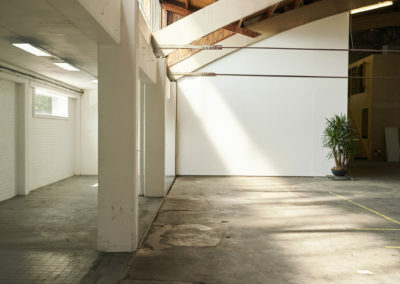 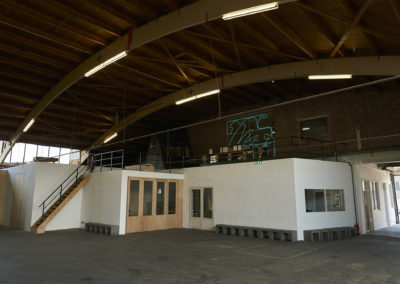 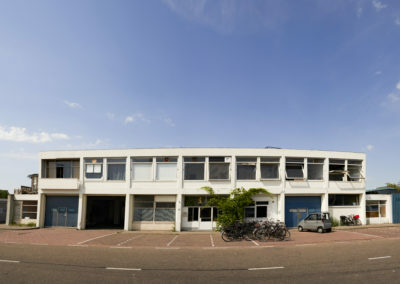 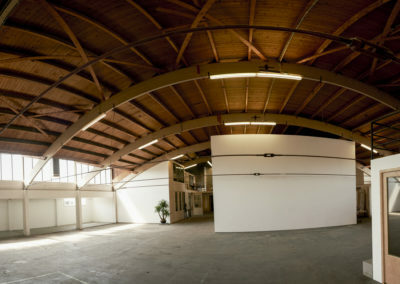 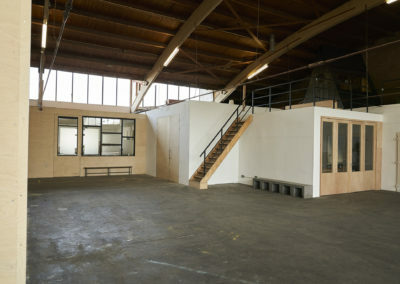 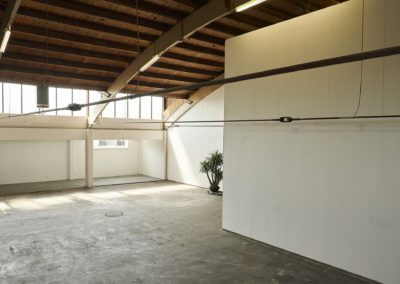 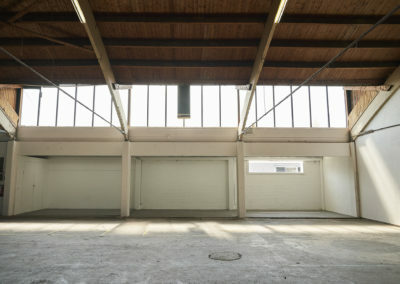 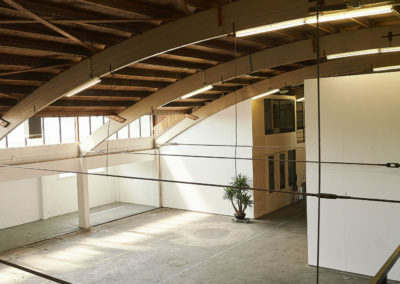 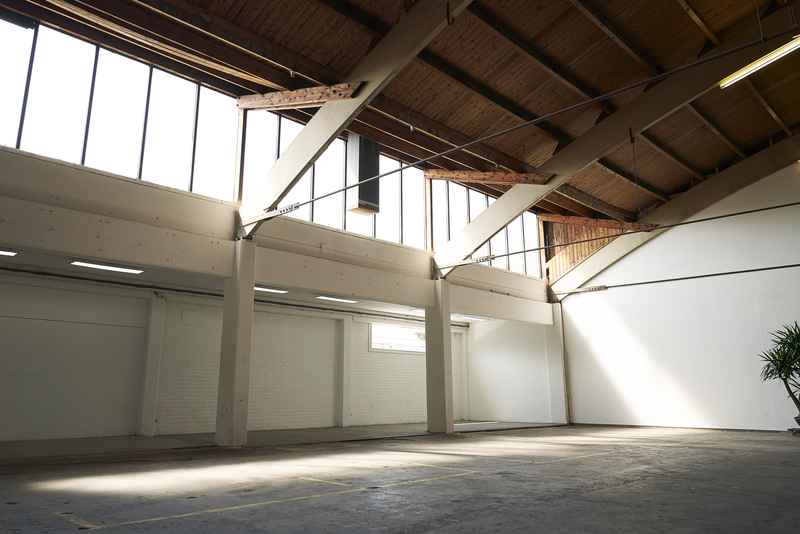 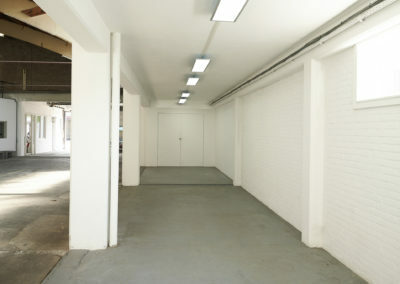 The space is well suited for a wide range of public or corporate events: exhibition, workshop, party, product launch, fashion show, photoshoot, conference, seminar, press conference, cocktail, dinner, reception, etc. 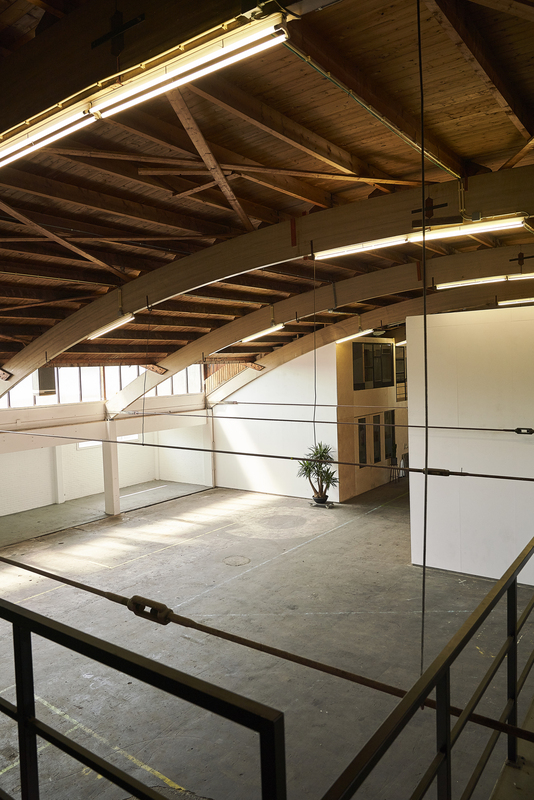 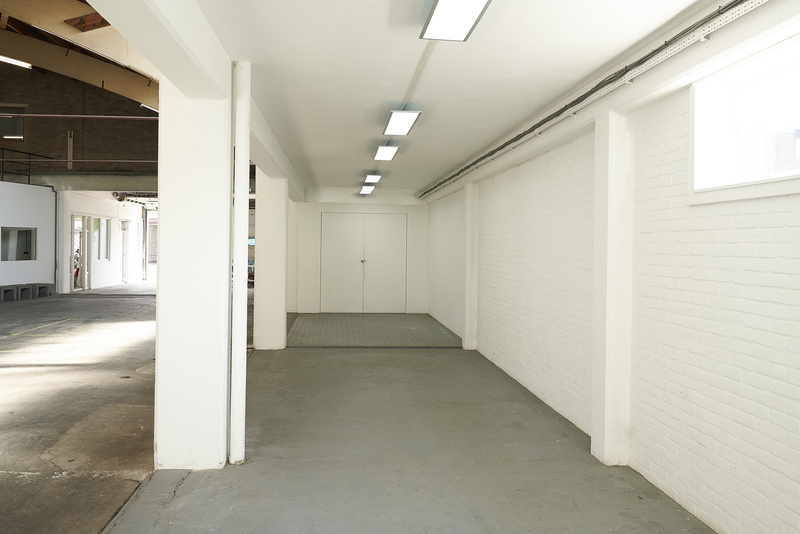 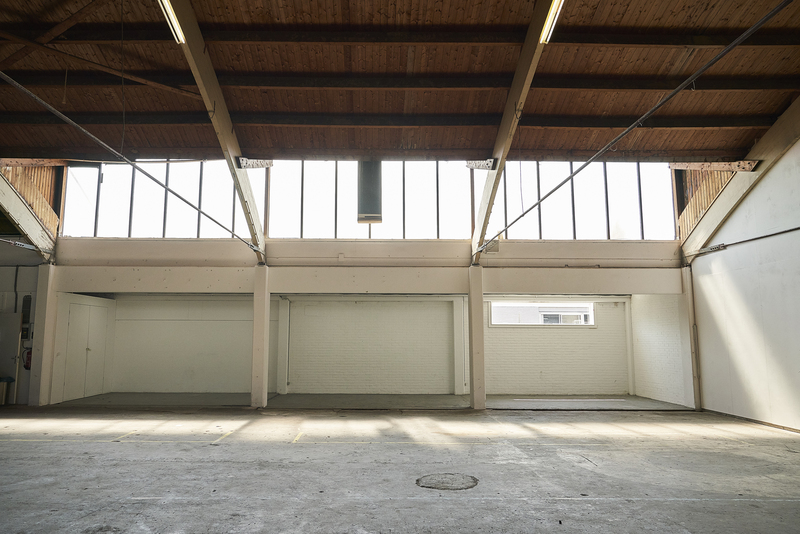 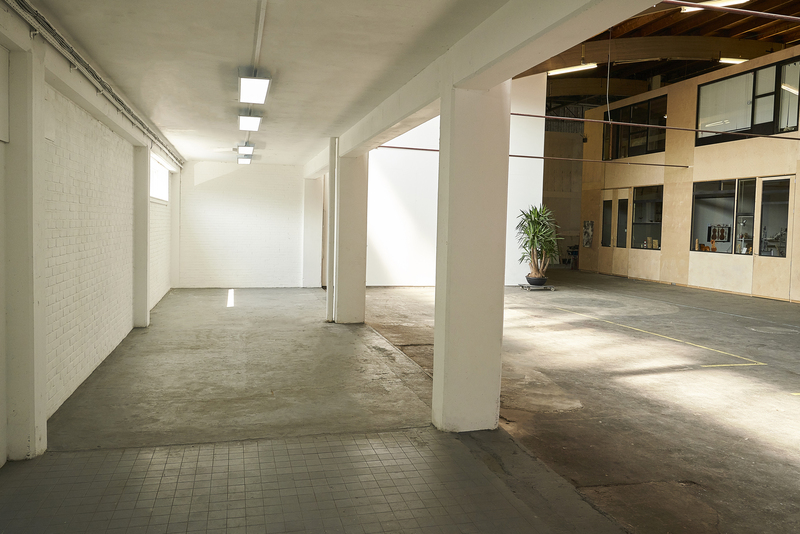 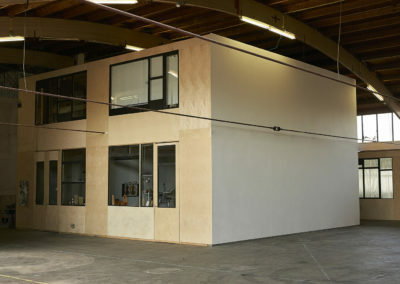 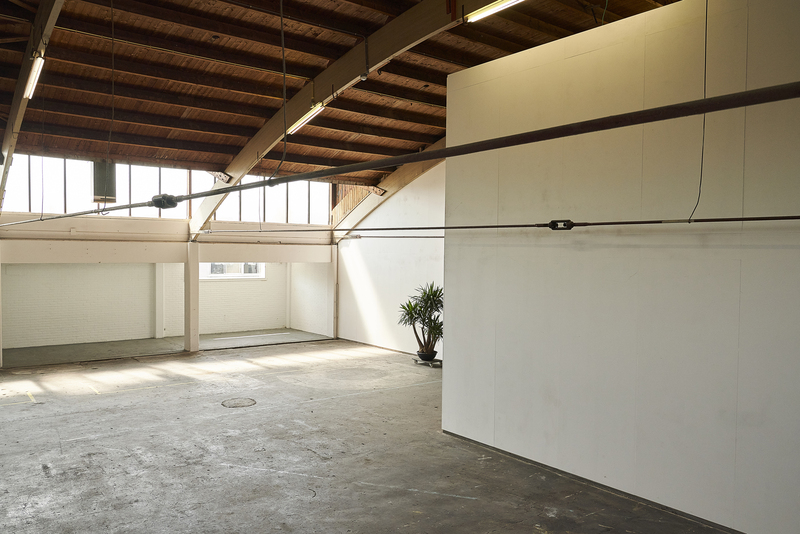 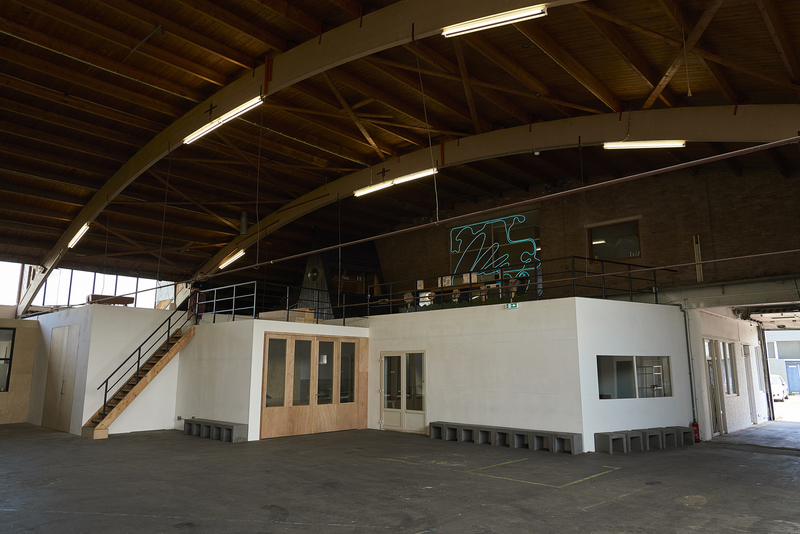 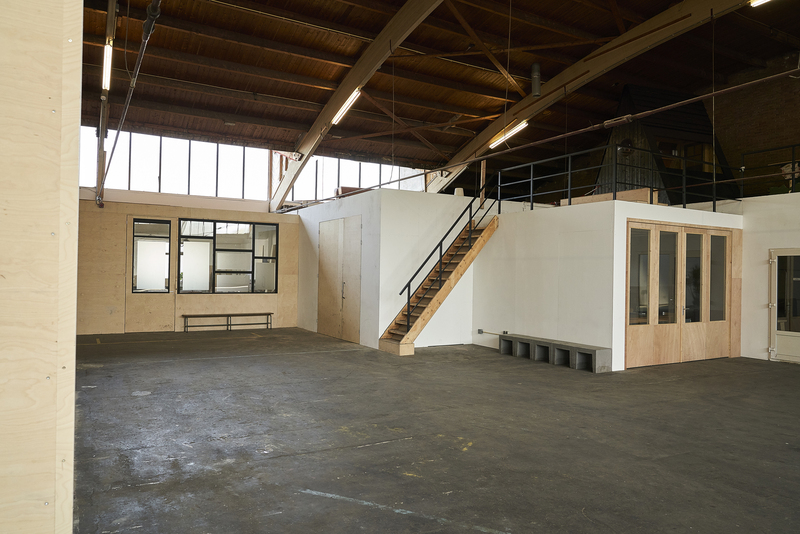 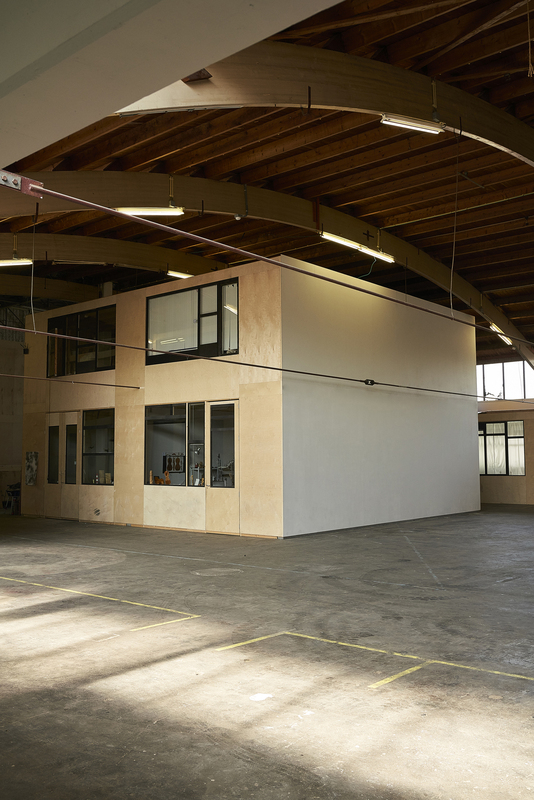 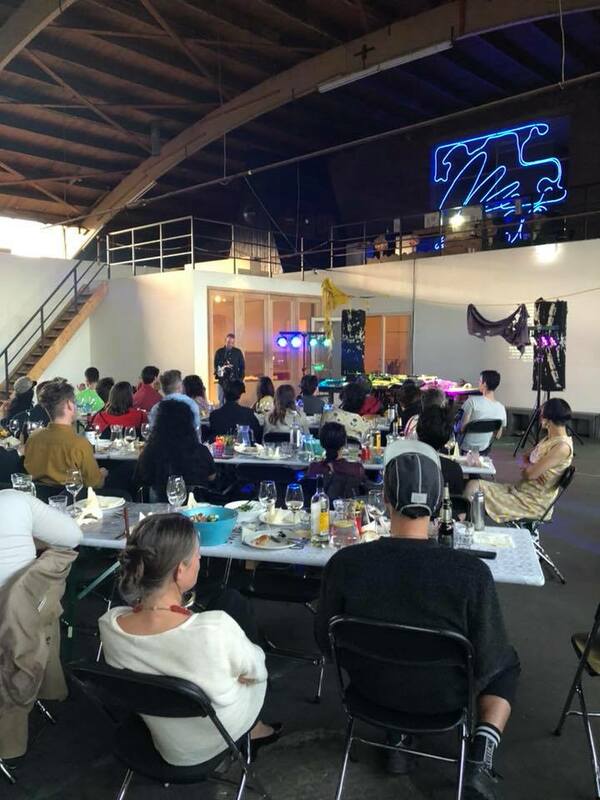 By renting one of our spaces you simultaneously support our cultural initiative and become part of an exciting and innovative artist-led space. 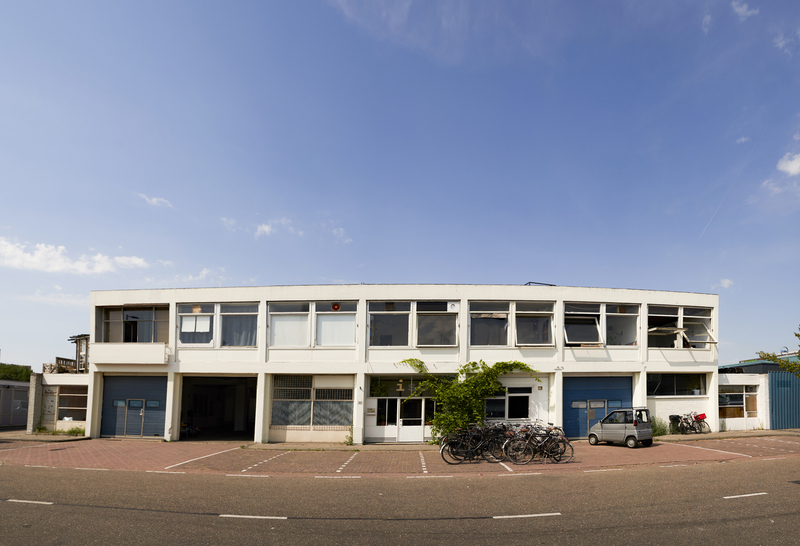 contact us for information and prices @ info@isoamsterdam.nl, or use the form below.